Use the secret code “MAD4STICKERS” to get 70% off! Author Staff WriterPosted on December 3, 2015 Categories Design, Physical ObjectTags Advertisement, Alien, Blade Runner, HPL, Johnny Mnemonic, Lovecraft, Metropolis, Sale, Stickers, The Ides of March, The Manchurian Candidate (2004), Total Recall, ZazzleLeave a comment on Sticker Sale @ Zazzle! 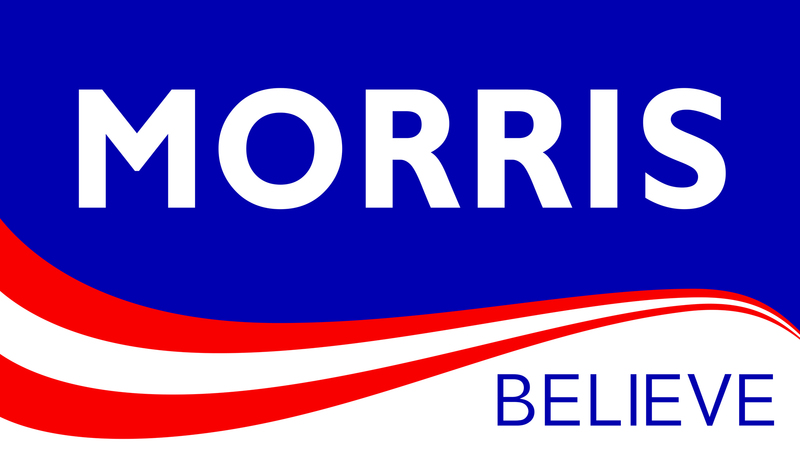 Based on a campaign sign. 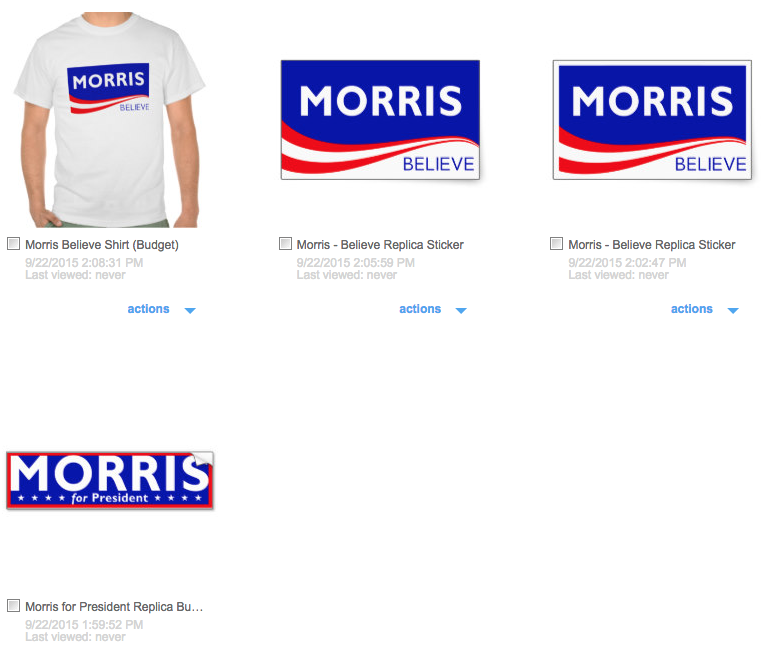 Made a few “Mike Morris” (George Clooney) campaign stickers. The shirt is not seen on screen, however the bumper sticker is and my replica is very accurate.